Carbamide is an organic compound composed of carbon, nitrogen, oxygen and hydrogen. 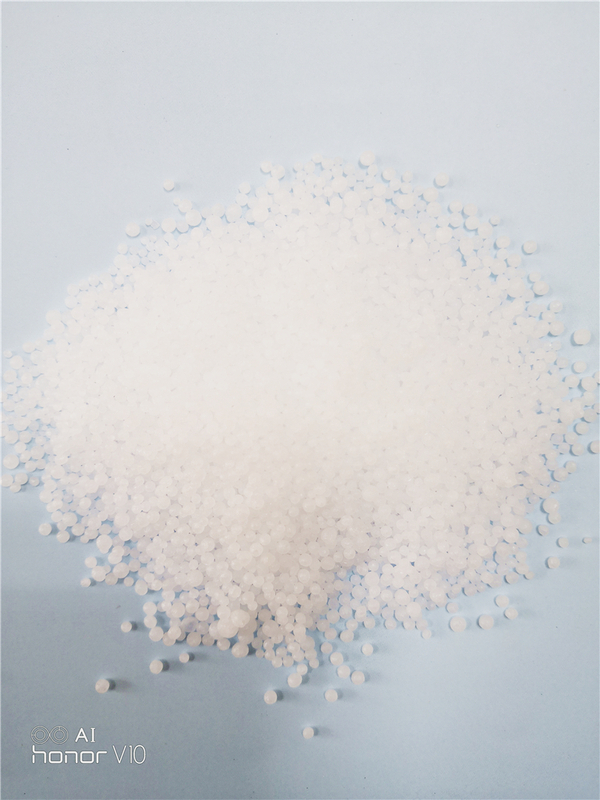 Its chemical formula is CON2H4, and its appearance is white granular crystal. Has excellent hygroscopicity, can replace inorganic salts deicing salt, non-toxic, non-polluting and corrosive. After use, the soil does not leave any harmful substances, long-term use without adverse effects. The product is suitable for garden, parks, streets, squares and other places, no damage to the road corrosion. 25 kg / bag, 50 kg / bag, 500 kg / bag, 1000 kg / bag and so on. This product has a strong hygroscopicity, should be stored in dry and ventilated place, no exposure and rain, the ambient temperature is usually maintained below 35 ℃, the humidity can be maintained below 60%. Before and after use to be sealed to prevent dilution deliquescence. Looking for ideal Snow Melting Agent Manufacturer & supplier ? We have a wide selection at great prices to help you get creative. All the Ice Melt Salt are quality guaranteed. We are China Origin Factory of Road Salt Magnesium Chloride. If you have any question, please feel free to contact us.